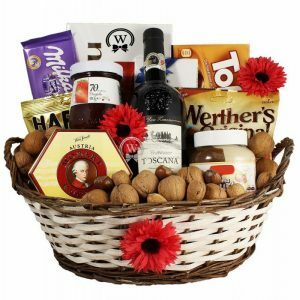 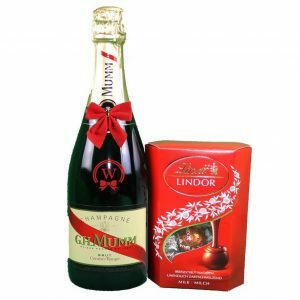 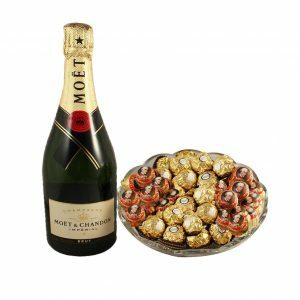 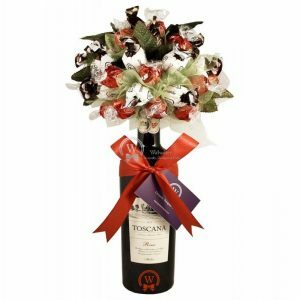 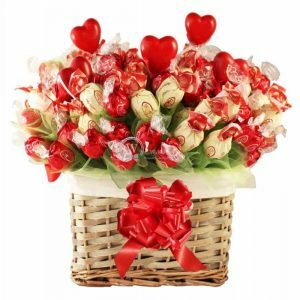 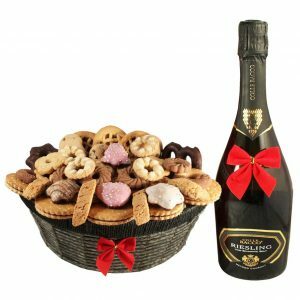 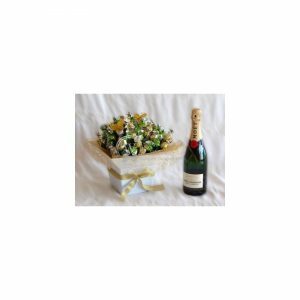 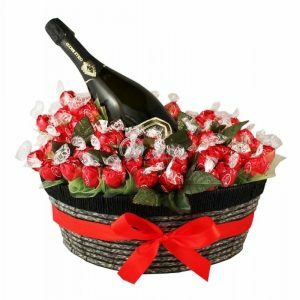 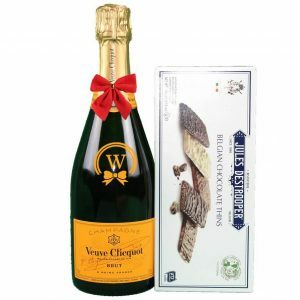 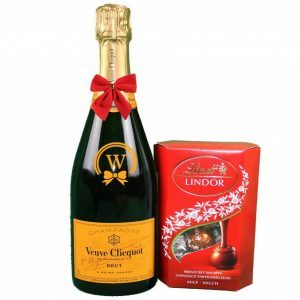 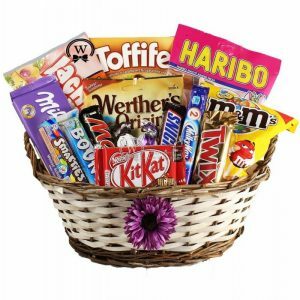 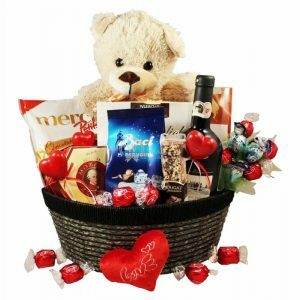 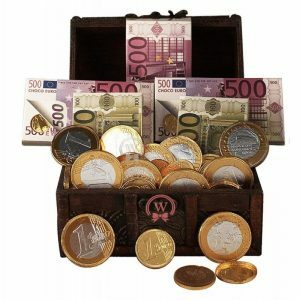 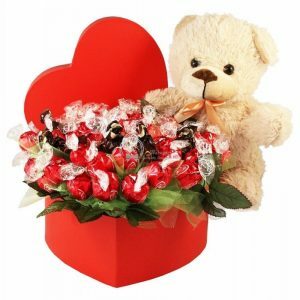 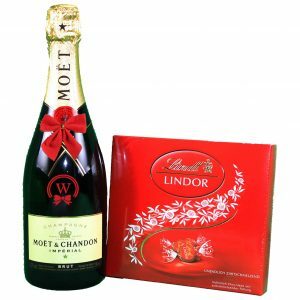 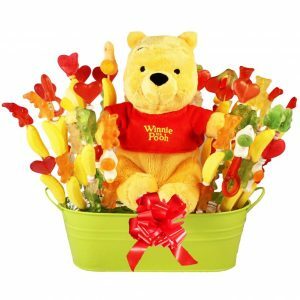 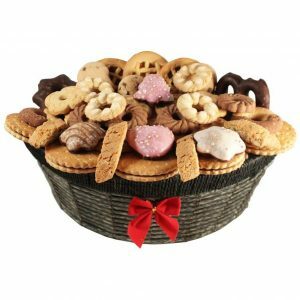 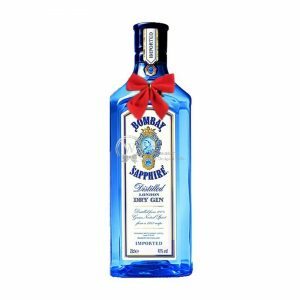 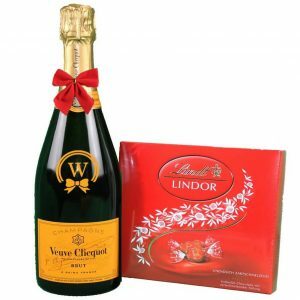 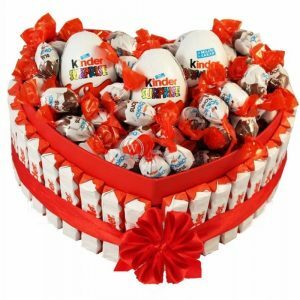 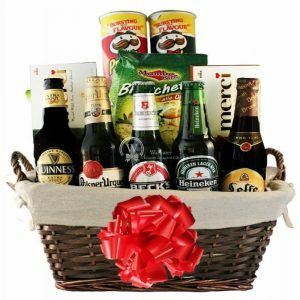 Find birthday gift baskets ideas to Germany for everyone you care about with GiftsInEurope. 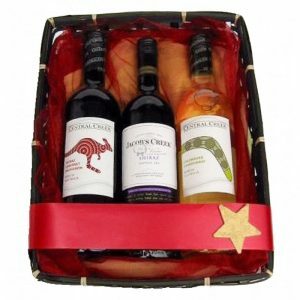 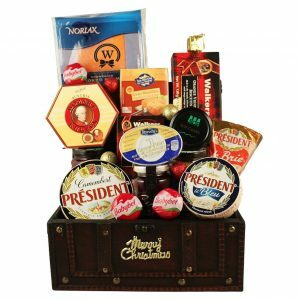 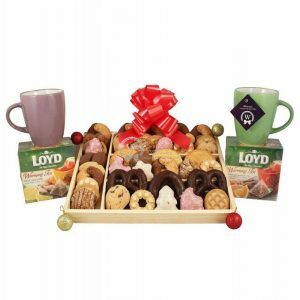 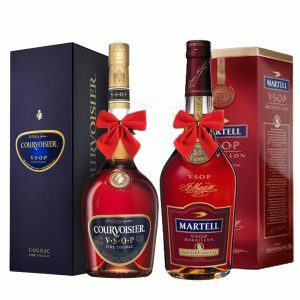 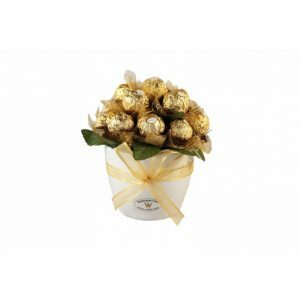 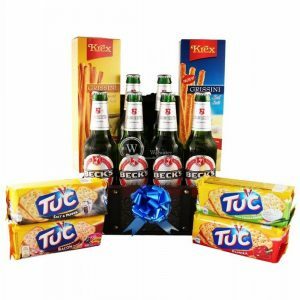 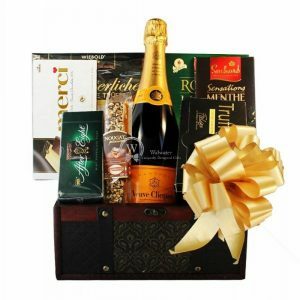 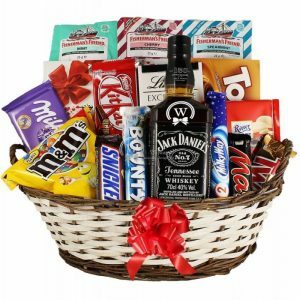 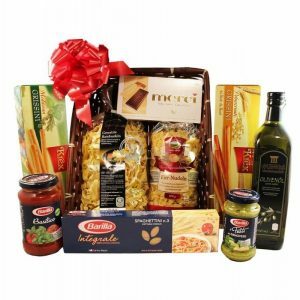 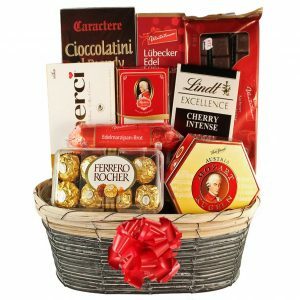 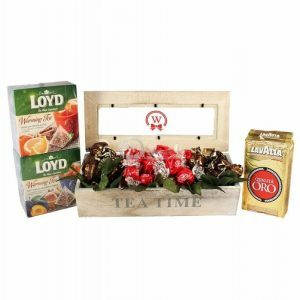 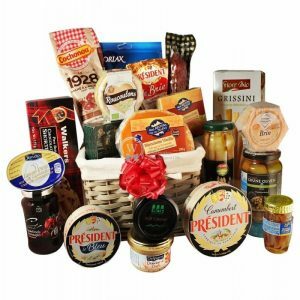 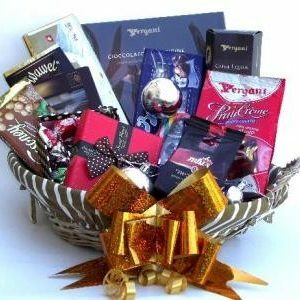 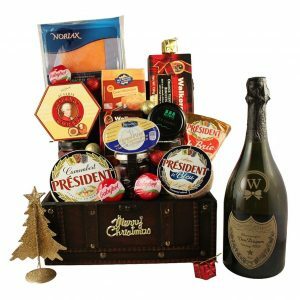 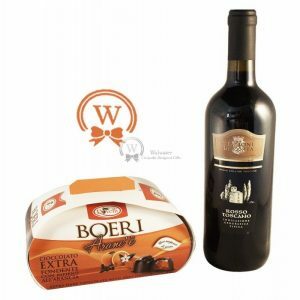 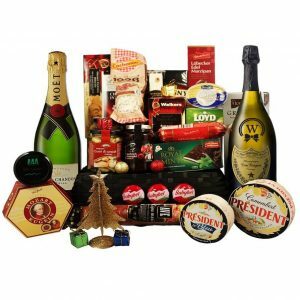 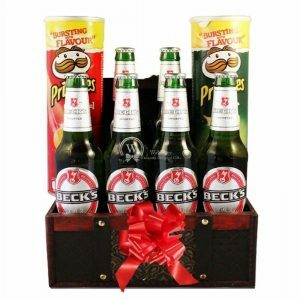 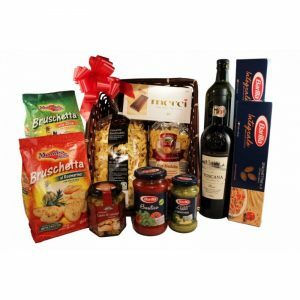 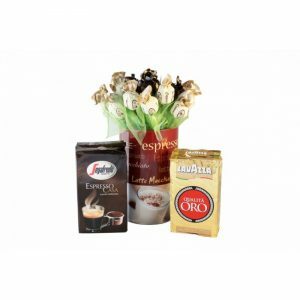 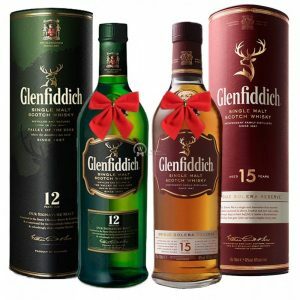 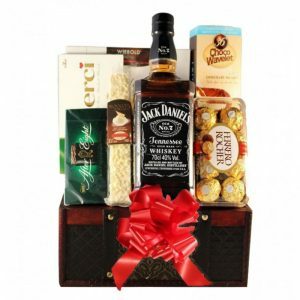 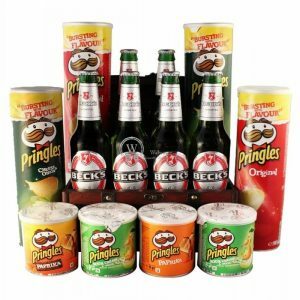 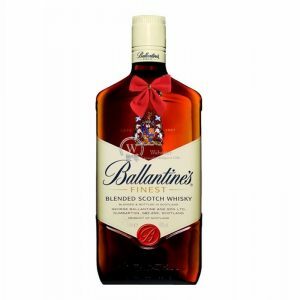 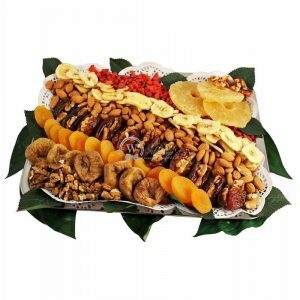 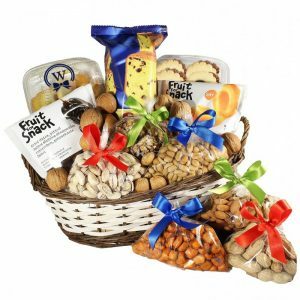 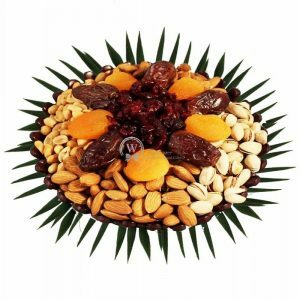 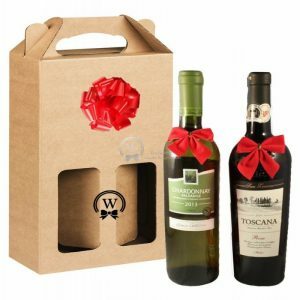 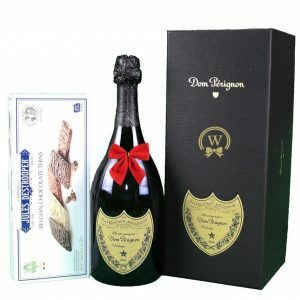 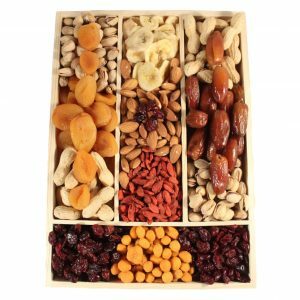 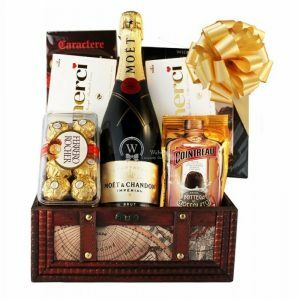 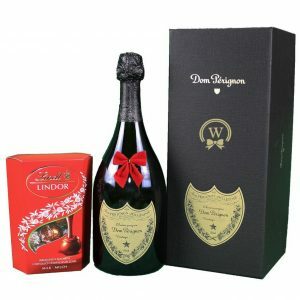 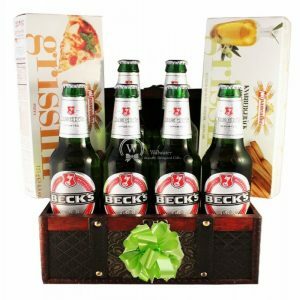 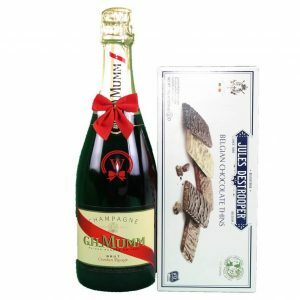 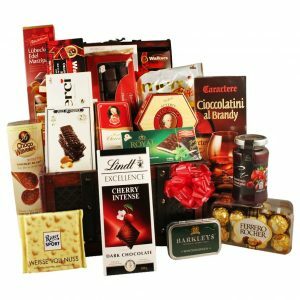 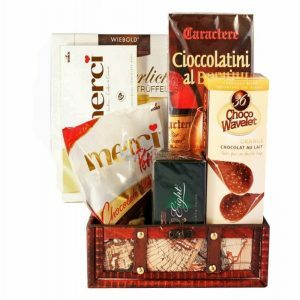 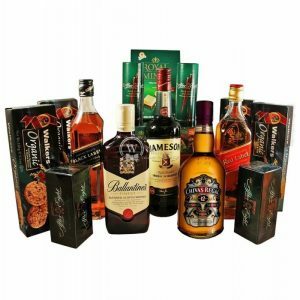 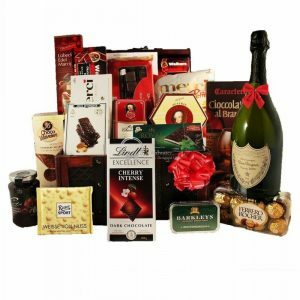 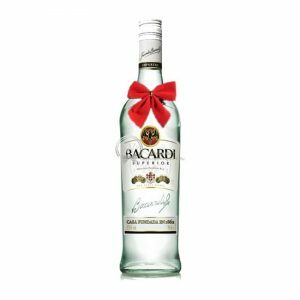 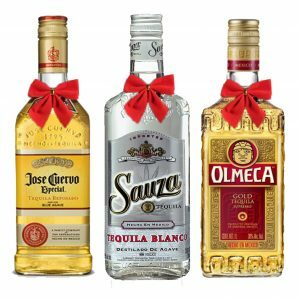 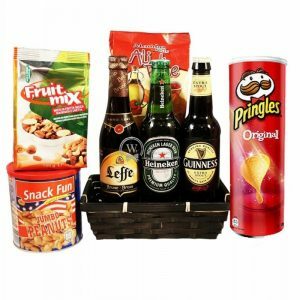 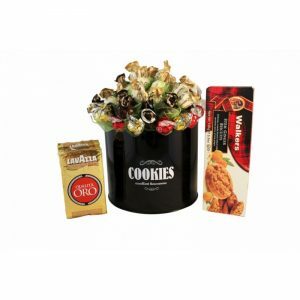 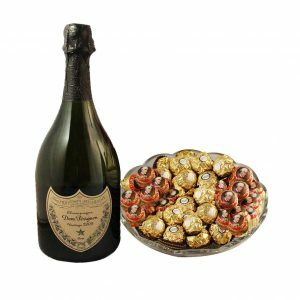 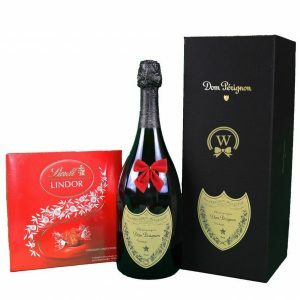 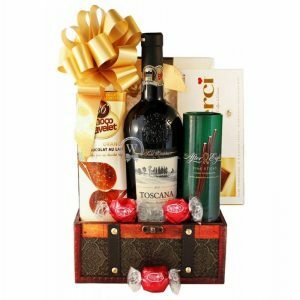 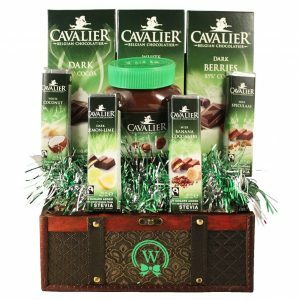 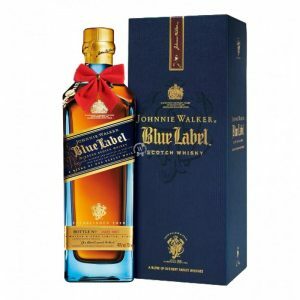 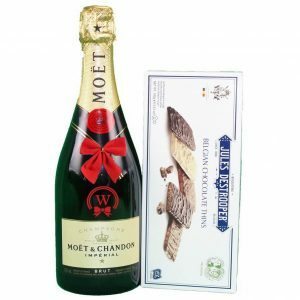 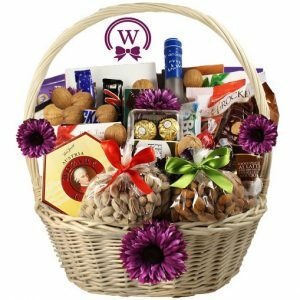 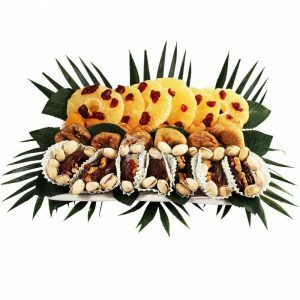 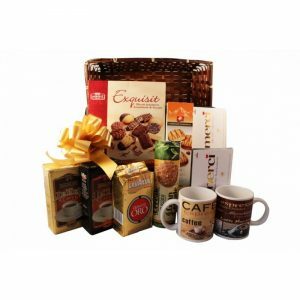 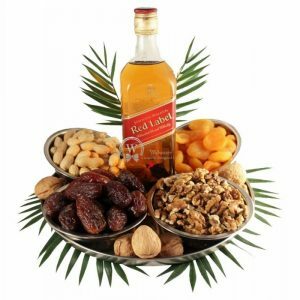 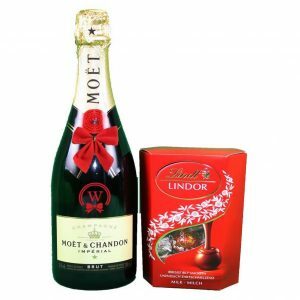 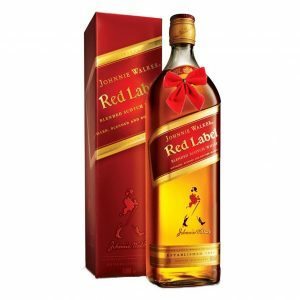 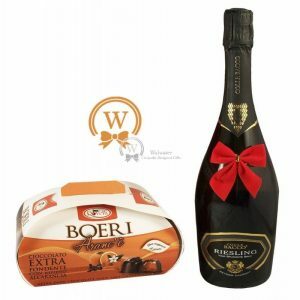 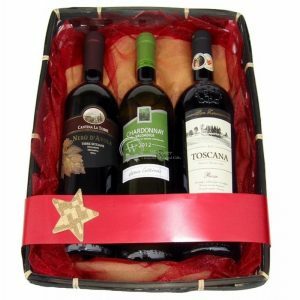 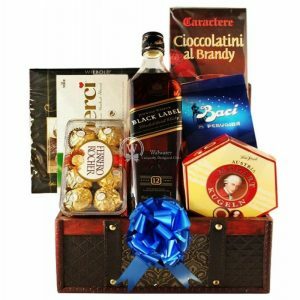 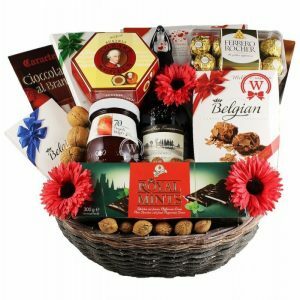 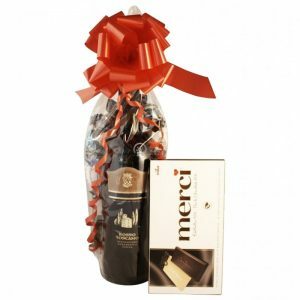 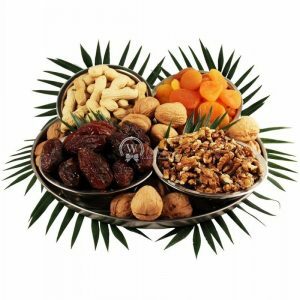 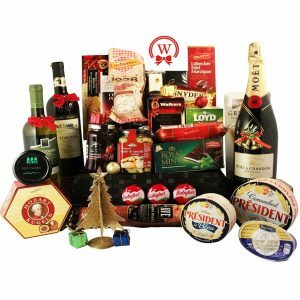 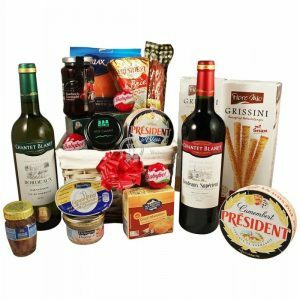 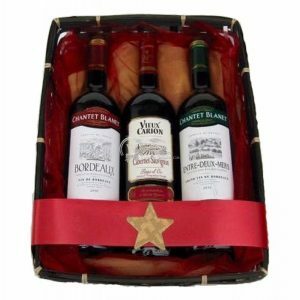 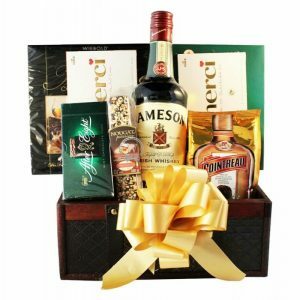 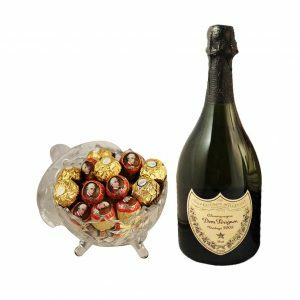 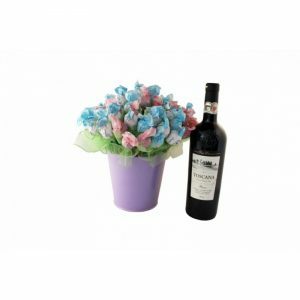 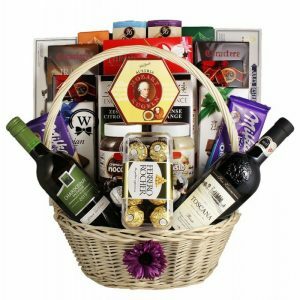 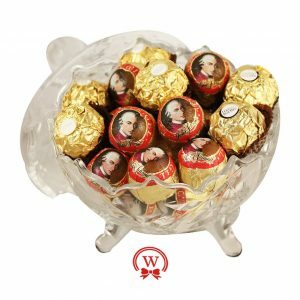 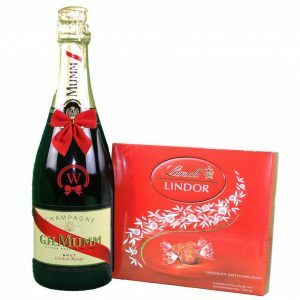 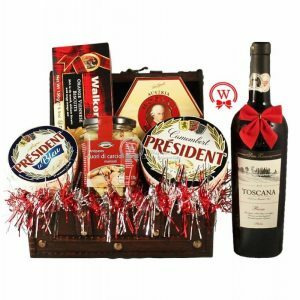 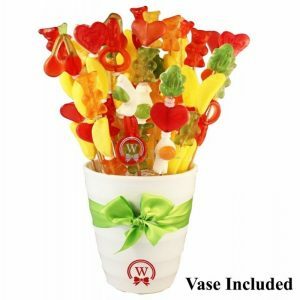 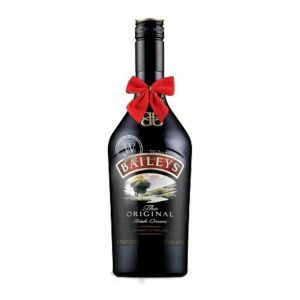 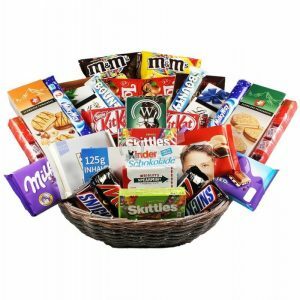 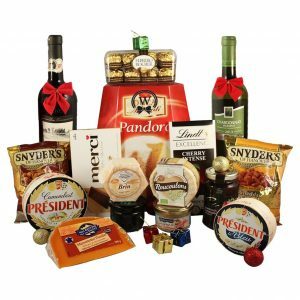 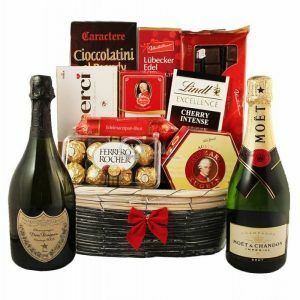 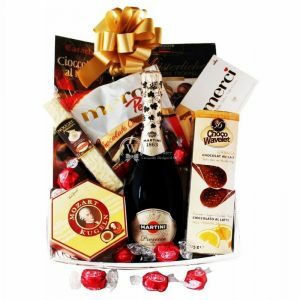 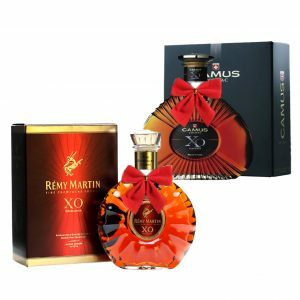 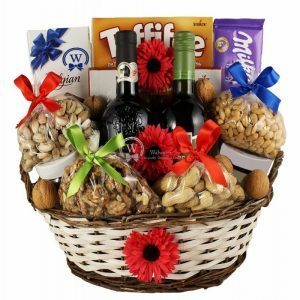 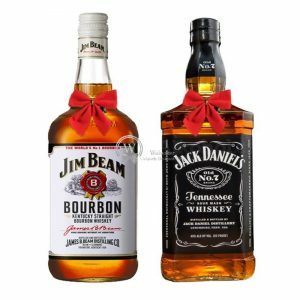 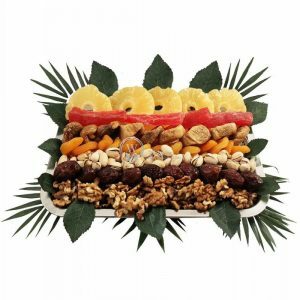 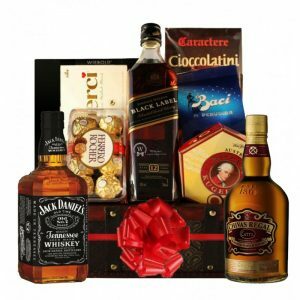 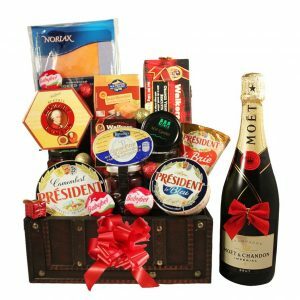 Our collection of birthday gift baskets to Germany consists of high Branded products, unique design, flavors verity and high-quality products. 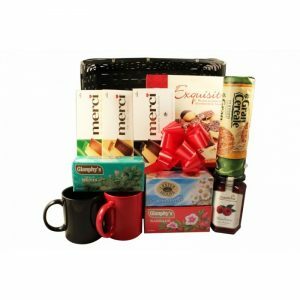 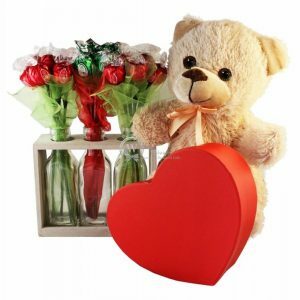 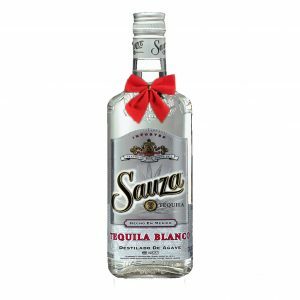 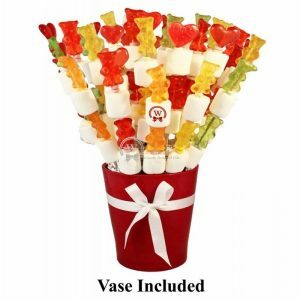 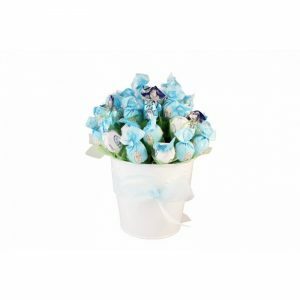 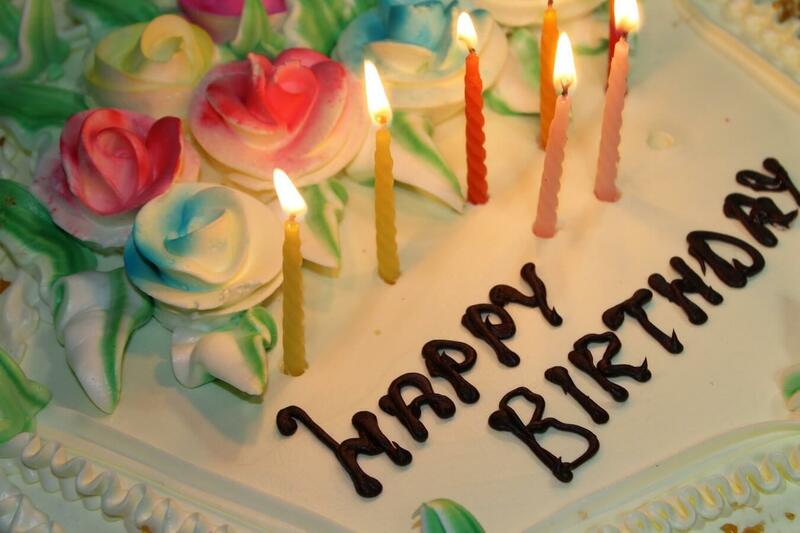 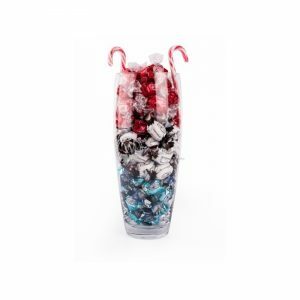 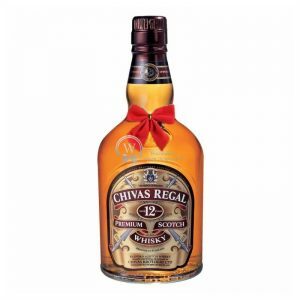 We offer birthday gifts for her, birthday gifts for him, birthday gifts for kids, simply for everyone.